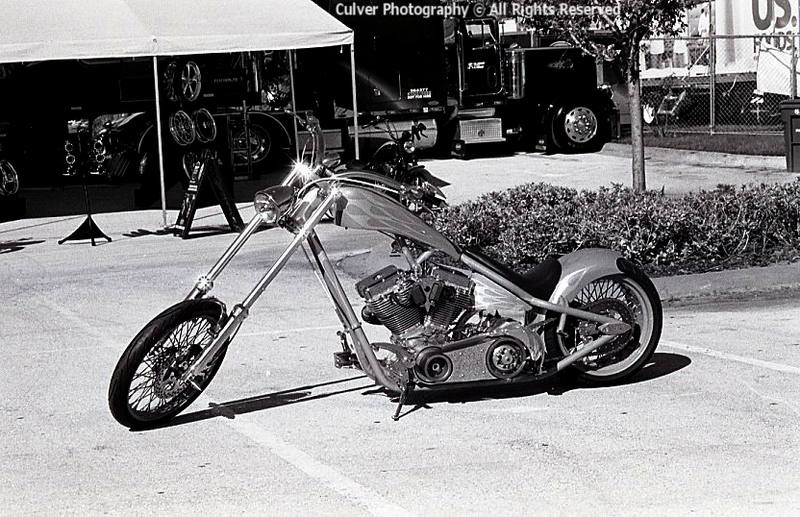 Here are the last in the series of Biketoberfest images. 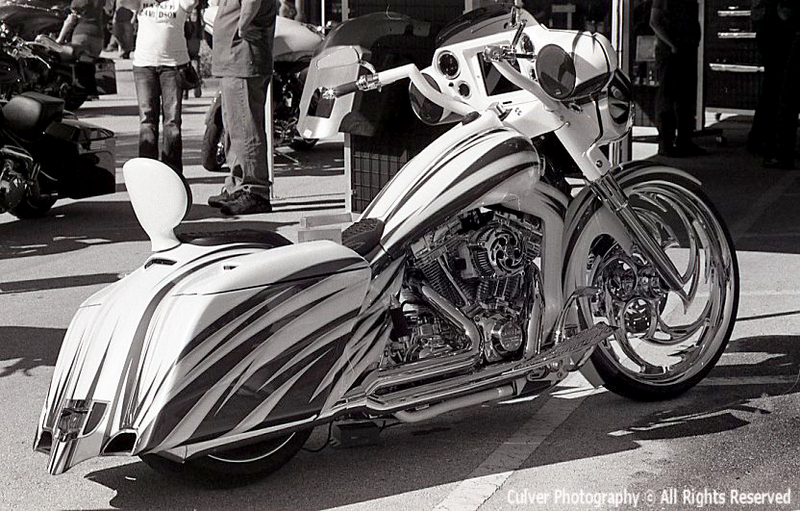 Some really amazing custom motorcycles. Some of these bikes had to be seen to be believed. 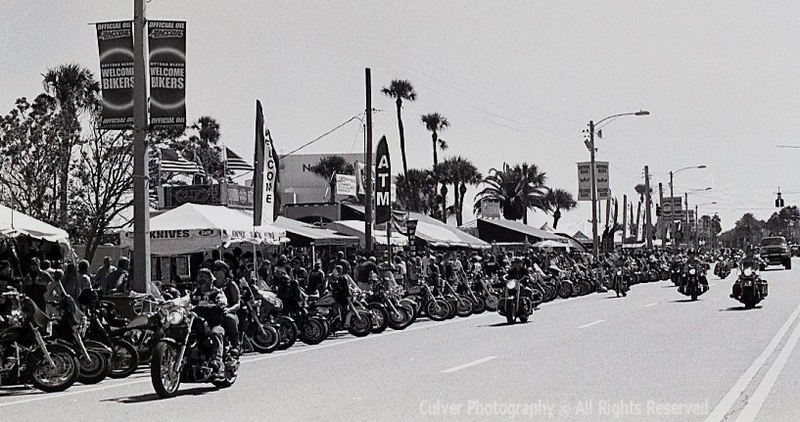 And the following shows how we sell motorcycle insurance in Daytona Beach during any Bike Week event. Any Takers on Insurance Guys? This was a different take on our usual photography expeditions. We hope you enjoyed a little levity and fun and, remember, we appreciate you all for viewing and look forward to your feedback. Although Harley’s are not really on my wish list, they are always a joy to look at. While I prefer my BMW 1200 GS for long journeys that involve lots of bad and curvy roads, I yet have to see a cool modded one (in fact, I still think its an ugly bike, lol). 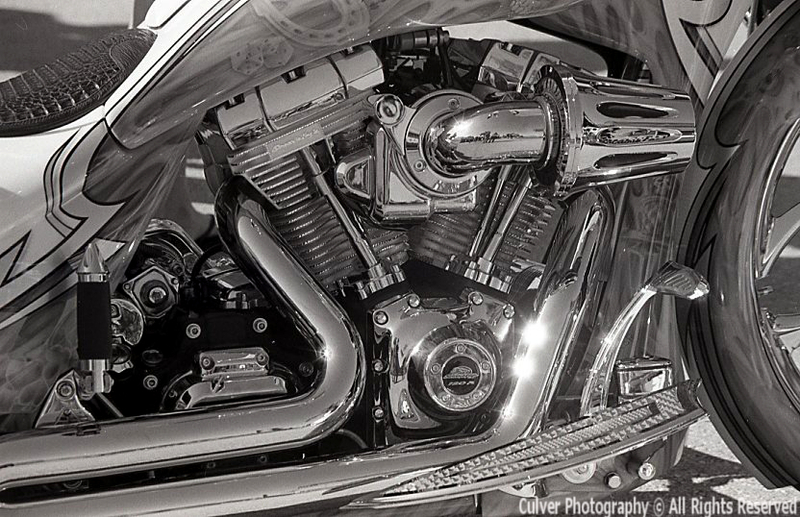 It is truly amazing what people end up with when doing a custom bike that is based on a Harley! Thanks for the comment. You’re lucky with that BMW. We’re sure that’s a great ride and fast. We only posted a small selection of the custom bikes here. 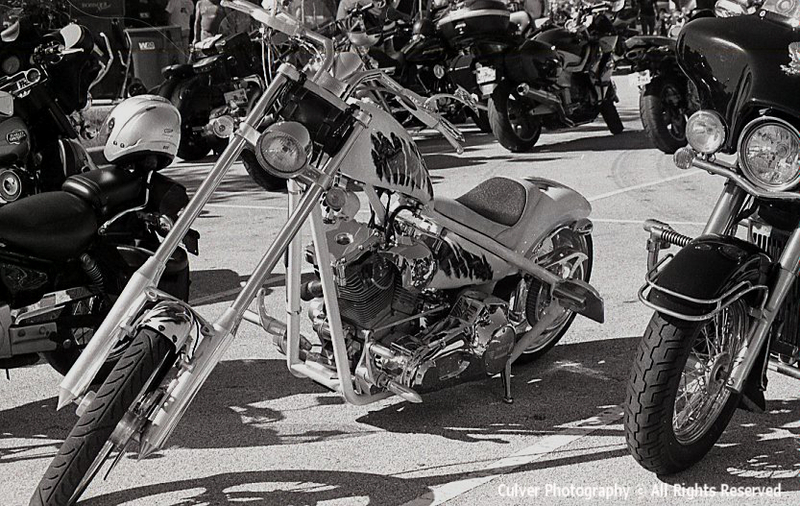 There are always some really outrageous looking bikes (and not particularly comfortable) to be seen at these events. Lots of money is poured into the custom work. We just thought this was a fun event to photograph and share with everyone. 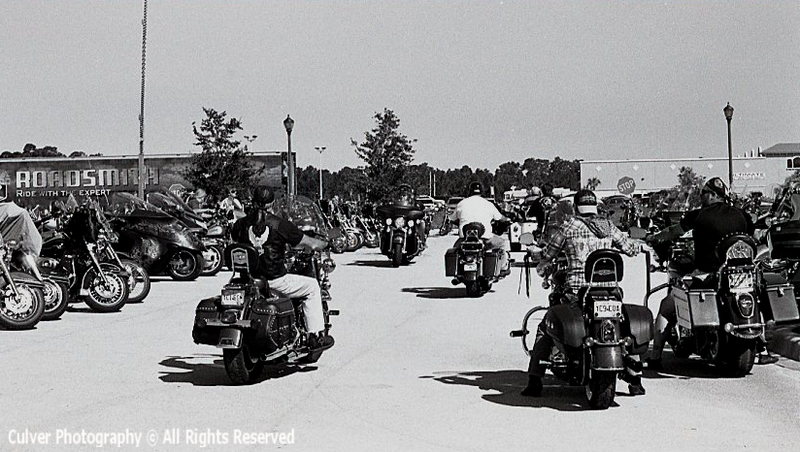 This being the smaller of the bike events here in Florida, we might do some more during the main bike week event at the beginning of next year. Have a great weekend.